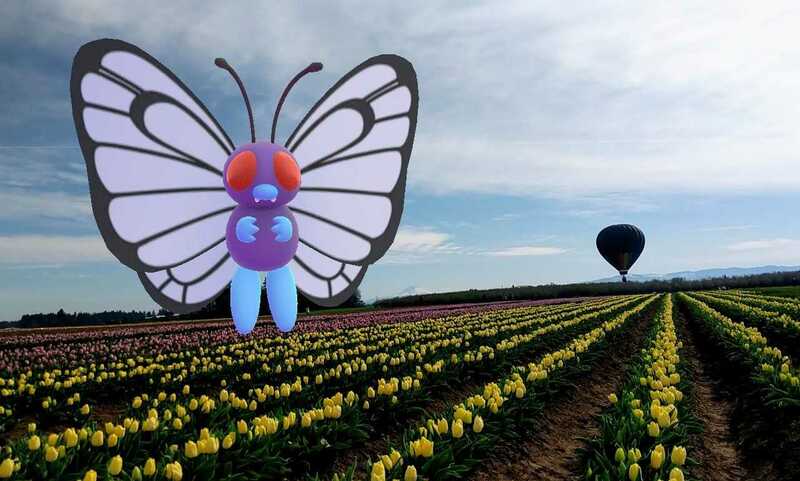 As part of the #GOsnapshot Challenge, Trainers are invited to participate in the three unique challenges of the contest, each with a specific focus and task for taking photos with your Pokémon. 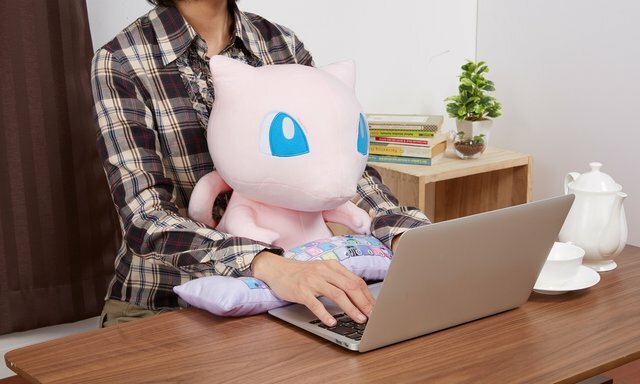 It’s time for a photo shoot with your Buddy Pokémon! In this challenge, we’re looking for Trainers to show us photos that highlight the connection between them and their Buddy Pokémon. From your shared adventures at the park to some fun moments at home, we want to see what makes your Buddy Pokémon your buddy! 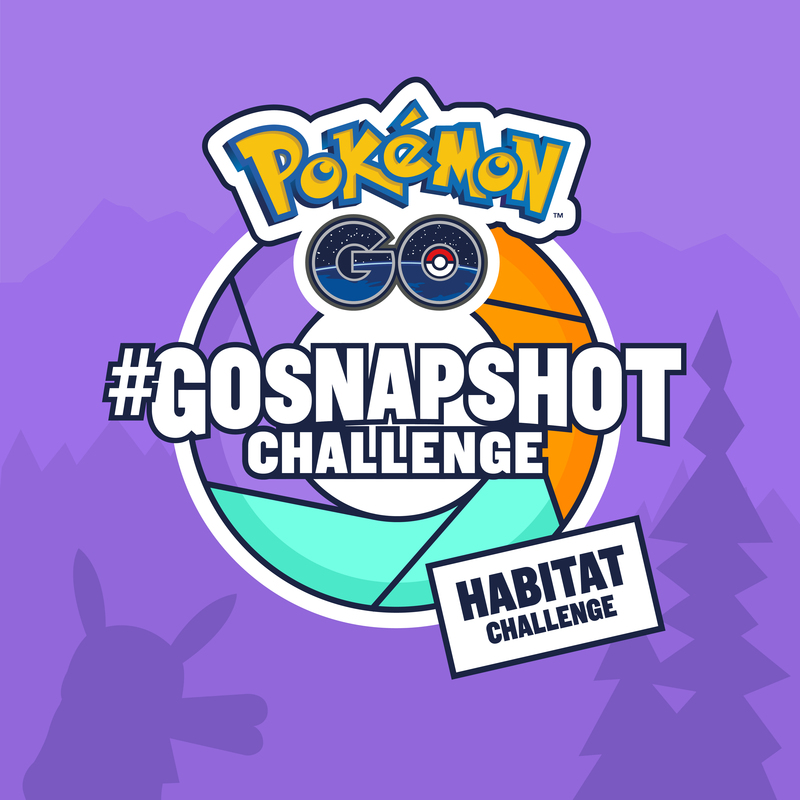 For our Habitat Challenge, we’re asking Trainers to take the best photos of Pokémon in their natural habitat! It’s time to learn more about your Pokémon, as understanding a Pokémon’s type and Pokédex information is an important factor in winning this challenge! 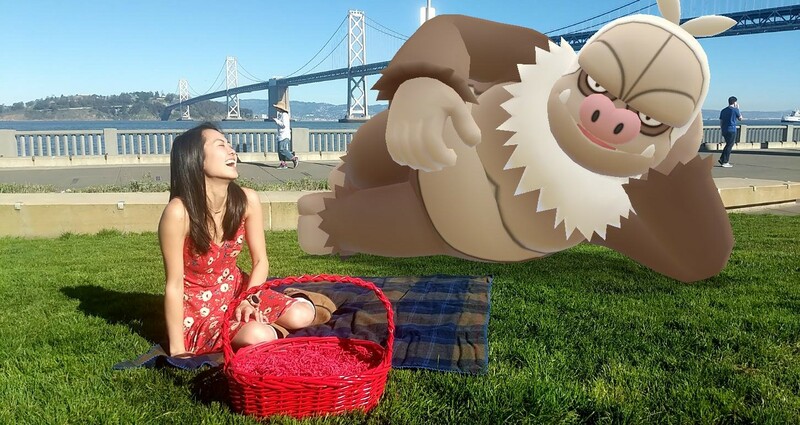 With GO Snapshot, there are almost no limits when it comes to where, when, and how you capture AR photos of your Pokémon. 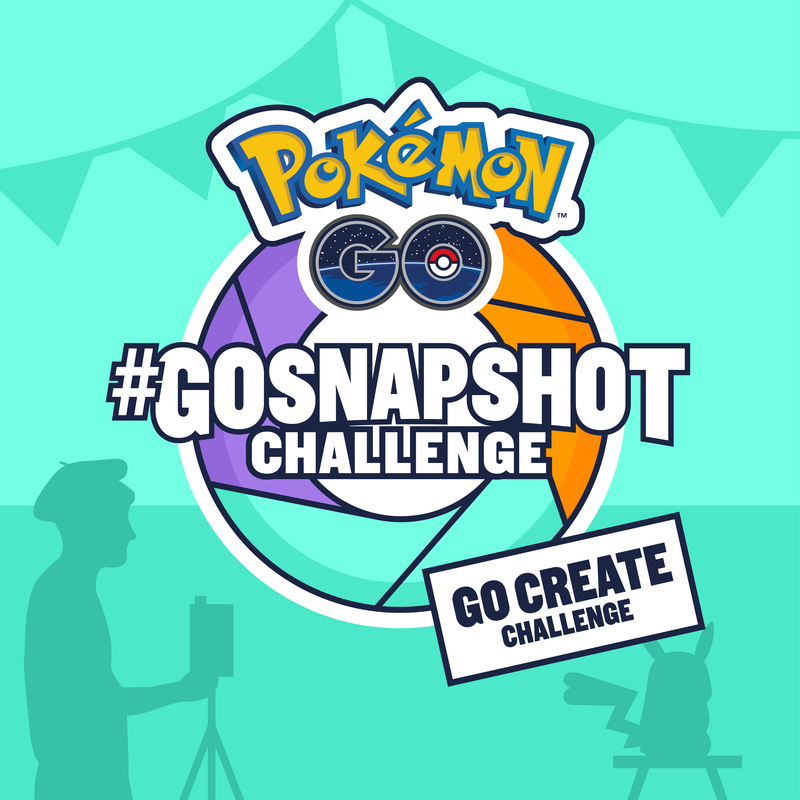 In our Go Create Challenge, we’re asking you to show us how innovative you can get with GO Snapshot. We can’t wait to see where your creativity takes you, Trainers! What to Do: Post your top three entries on Instagram or Twitter with the hashtags #GOsnapshot and #GoCreateChallenge. So, what does it take to win? And what do the winners get? The grand-prize winner and two runners-up for each challenge will be selected based on the originality, creativity, and visual fun of their snapshots. Each runner-up will win a special PokéStop featuring their winning photo that will remain no less than three months! The grand-prize winner for each challenge will receive this special PokéStop and be whisked away with travel and tickets to a 2019 Pokémon GO Fest of their choice! Want to know how to take a GO Snapshot? Check out our help page here for more information. You can also find the full terms and conditions for the contest here. One Trainer per challenge will win a trip for two to a GO Fest of their choice. 🏆 + ✈️ one grand-prize winner, who wins a personalized PokéStop, a trip for two to a GO Fest of their choice, and two GO Fest tickets! 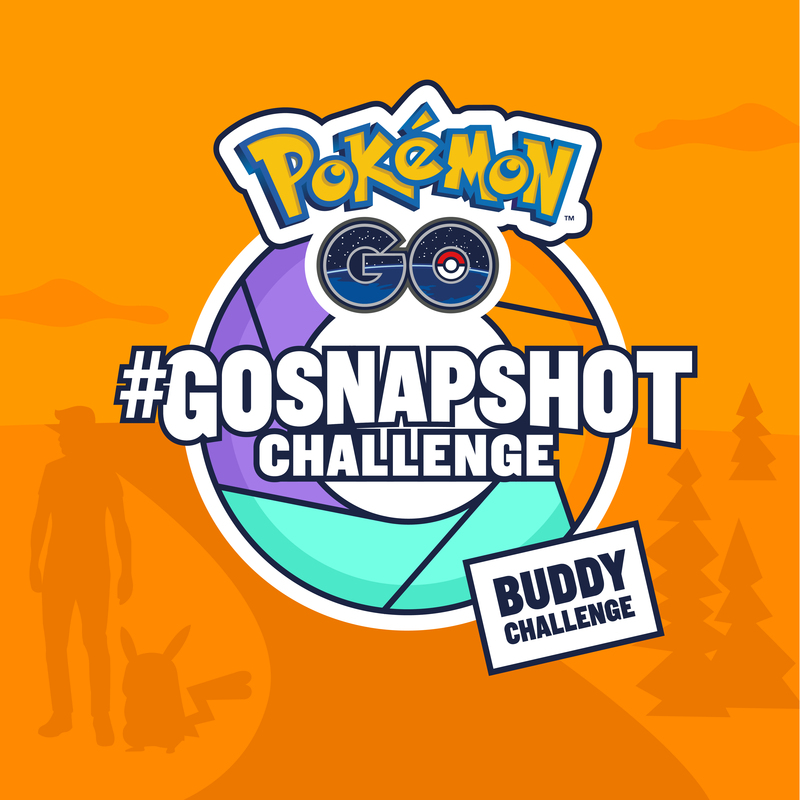 We’re excited to announce that we are hosting a global #GOsnapshot challenge, starting next week!